What's the worst that could happen? A lot. It's not all sunshine and rhinestones. We read your submissions regarding your worst pageant experiences. From terrible directors and embarrassing moments to mean girls and rude judges, we're telling it all. 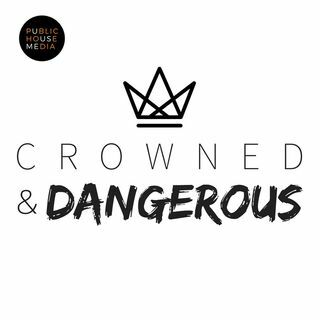 Catch a new episode of Crowned & Dangerous every other Thursday on Apple Podcasts, Spreaker, iHeart Radio, Spotify, and more. Subscribe, rate, and review! Don't forget to follow along on Facebook and Instagram at ... See More @crownedanddangerous and slide into our DMs, or email us at crownedanddangerouspodcast@gmail.com. We love hearing from you!